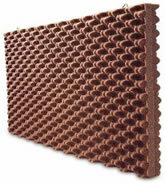 We are manufacturers of various acoustical sound barrier products used for noise control for use in Home Theater Acoustics, Audio rooms, OEM projects, office, Commerical Acoustic Applications, Churches and several other applications where Noise Control is needed. 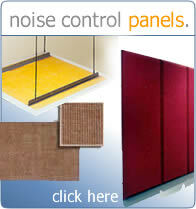 OEM projects, office and factory enviorenment, Churches and several other applications where Noise Control is needed. 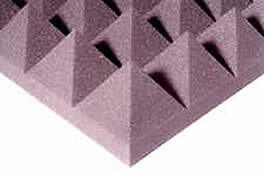 Unsure if you found your sound solution? 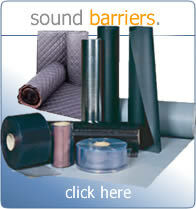 Call us right away at 1-561-964-9360 or fill out our contact form here. 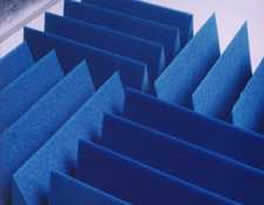 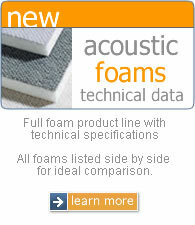 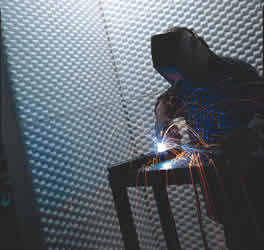 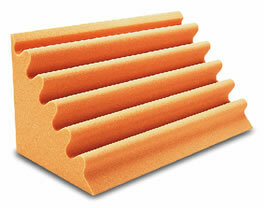 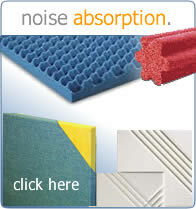 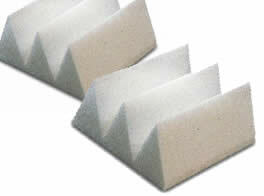 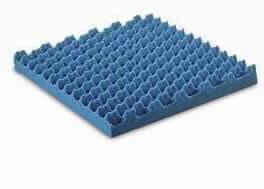 Acoustic Foam are versatile, cost-effective and readily available.